Time until Allegiance release day! 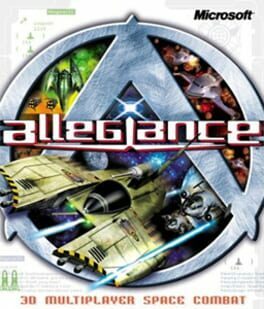 Allegiance is a hybrid RTS/action space sim originally developed by Microsoft Research Games, made open source in 2004 and now completely free and community-maintained. The game features 2 or more teams building bases and dogfighting it out with a variety of ships over multiple star sectors.